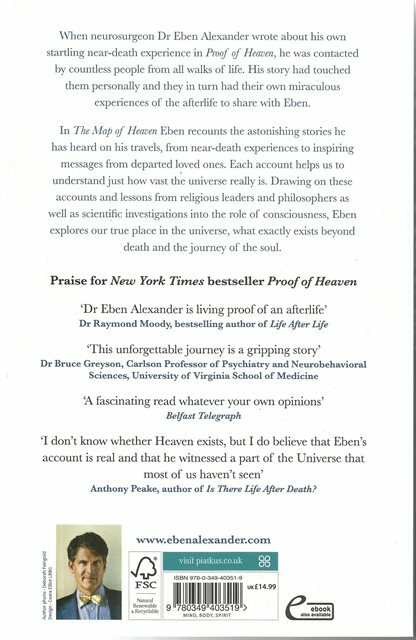 The Map of Heaven by Dr Eben Alexander examines astonishing accounts of life after death. 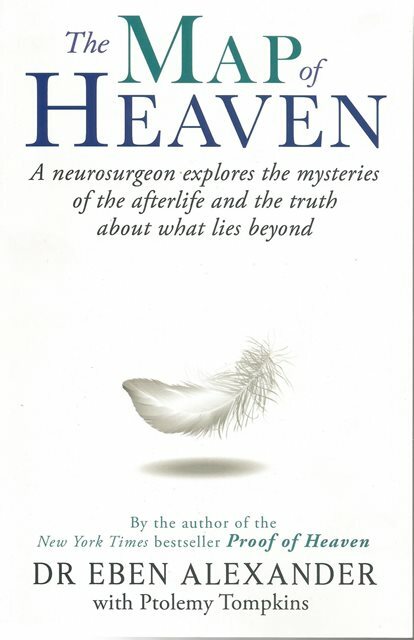 When Dr Eben Alexander wrote about his own startling near-death experience in Proof of Heaven, he was contacted by countless people from all walks of life. His story had touched them personally and they in turn had their own miraculous experiences of the afterlife to share with Eben. In The Map of Heaven, Eben recounts the astonishing stories he has heard on his travels, from near-death experiences and encounters with angelic beings to inspiring messages from departed loved ones. Each account helps us to understand just how vast the universe really is. Drawing on these accounts and lessons from religious leaders, philosophers and scientific investigations into the role of consciousness, Eben explores our true place in the universe and what exactly exists beyond death.